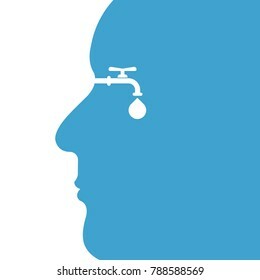 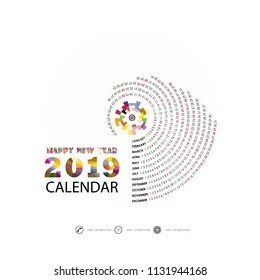 6,180 stock photos, vectors, and illustrations are available royalty-free. 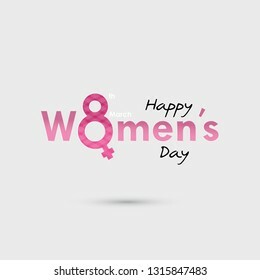 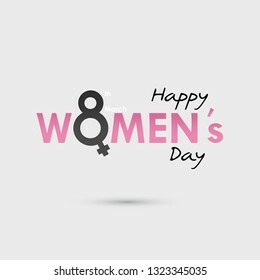 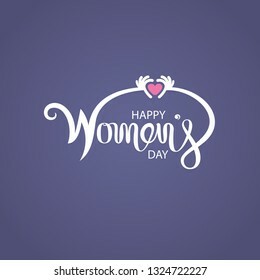 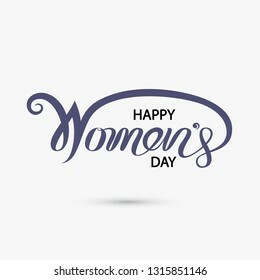 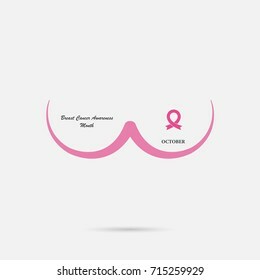 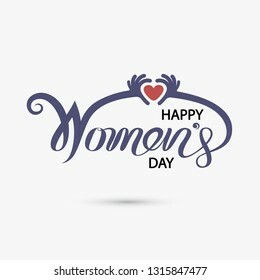 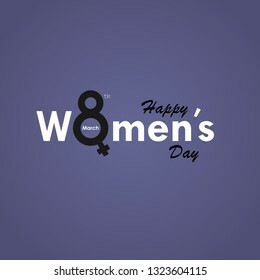 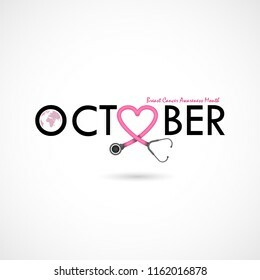 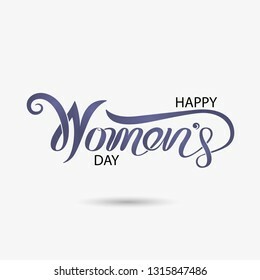 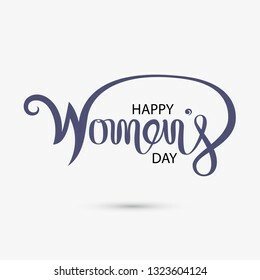 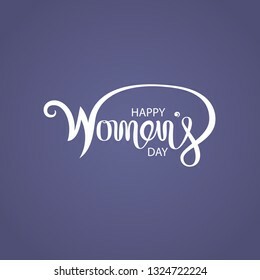 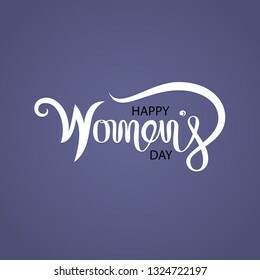 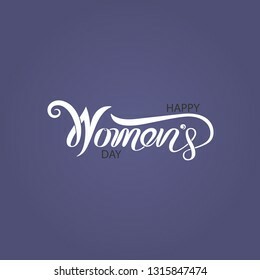 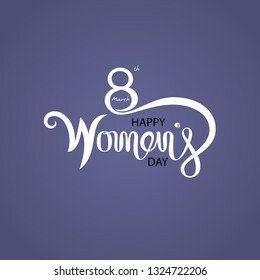 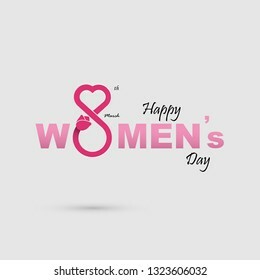 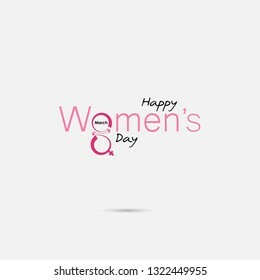 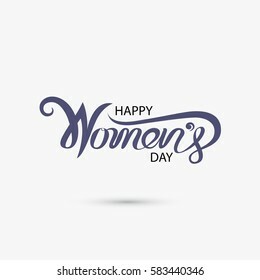 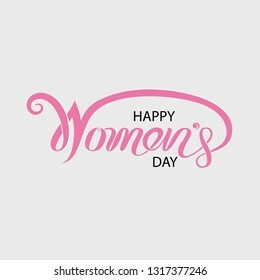 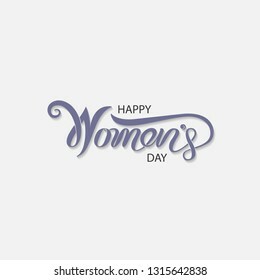 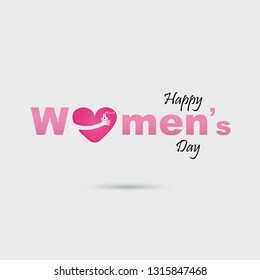 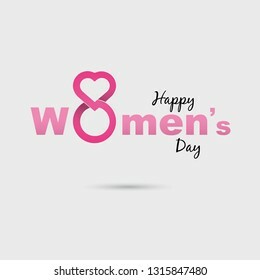 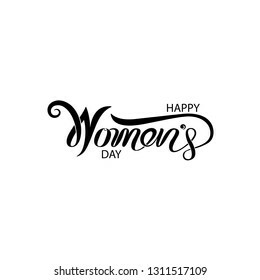 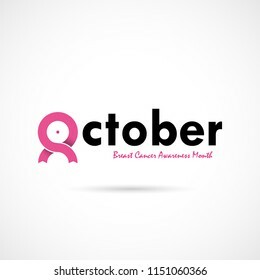 Pink Happy International Women's Day Typographical Design Elements.International Women's day symbol.Vector illustration.Design for international women's day concept. 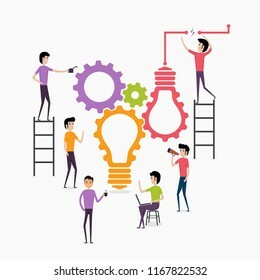 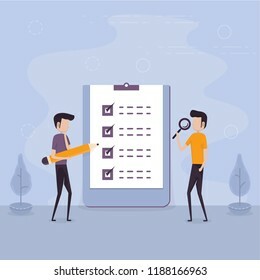 Businessmen holding giant pencil & magnifying glass with big complete checklist.Marked checklist & a clipboard paper.Business organization & achievements of goals concept.Check list with tick mark. 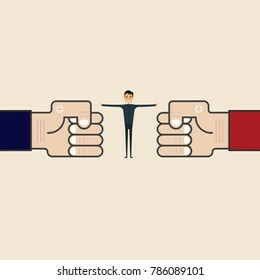 Competition,Mediation or Referee concept.Businessman and blue,red corner sign.Mediator assists disputing parties.Resolving conflict or dispute resolution.Referee between two businessmen. 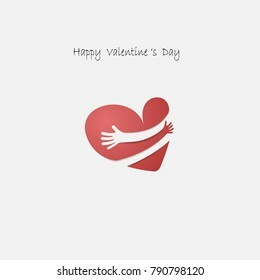 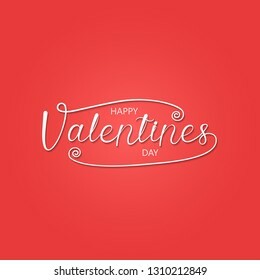 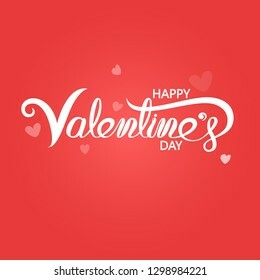 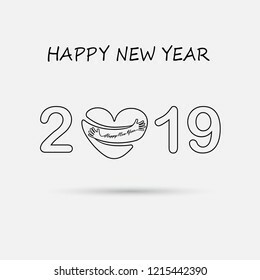 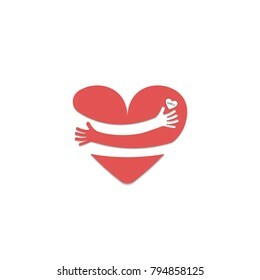 2,0,1 and 9 and hand sign with holiday background concept.Heart sign and Happy New Year 2019 Typographical Design Elements.Happy new year 2019 holiday background.2019 Happy New Year greeting card. 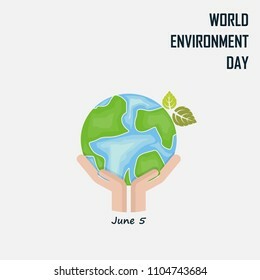 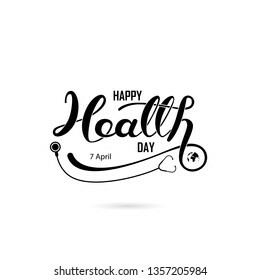 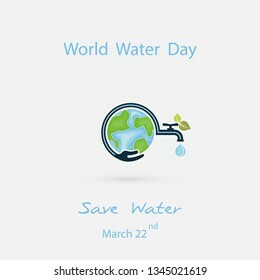 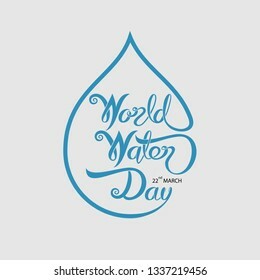 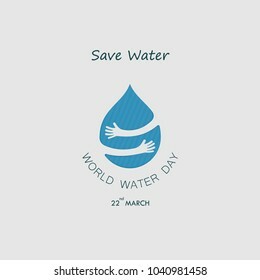 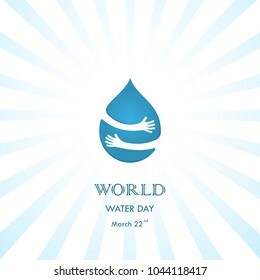 Hand and Green Leaves sign.World Environment day concept vector logo design template.June 5st World Environment day concept.World Environment day Idea Campaign.Vector illustration. 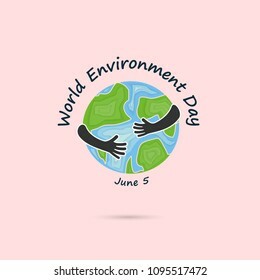 World Environment day concept vector logo design template.June 5st World Environment day concept.World Environment day Awareness Idea Campaign.Vector illustration. 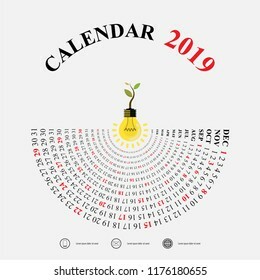 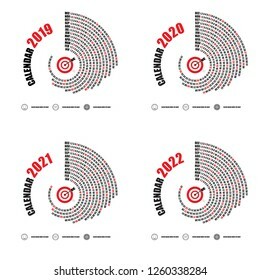 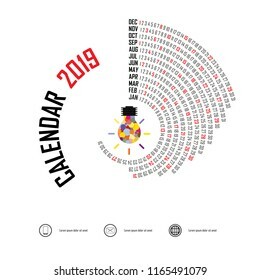 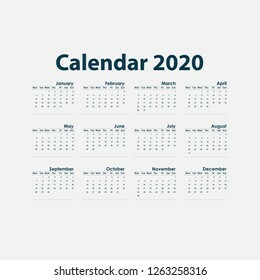 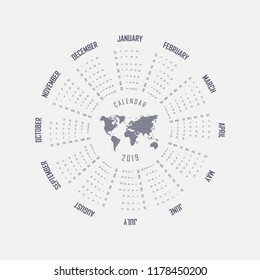 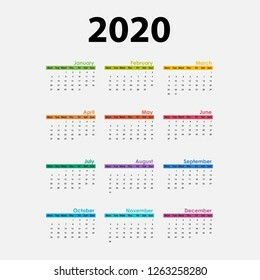 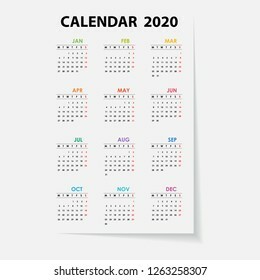 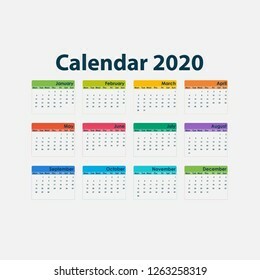 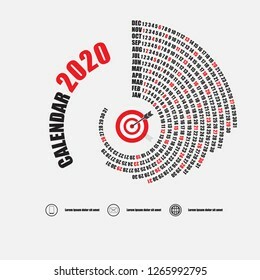 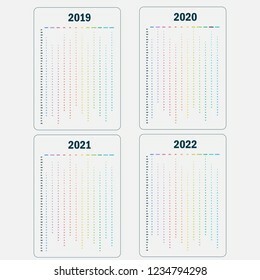 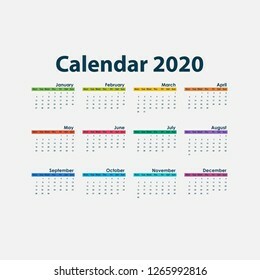 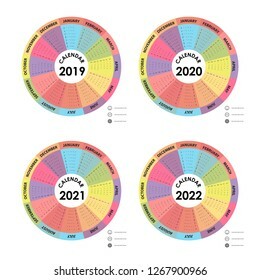 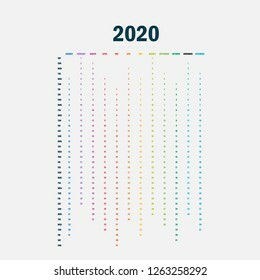 2020 Calendar Template.Calendar 2020 Set of 12 Months.Yearly calendar vector design stationery template.Vector illustration. 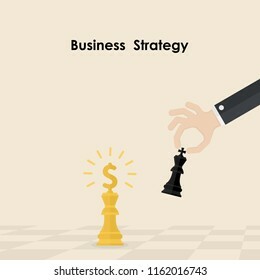 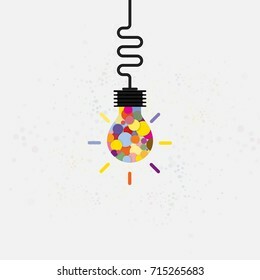 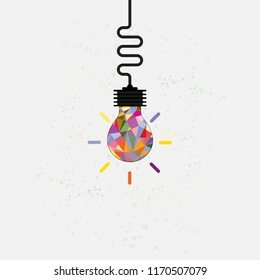 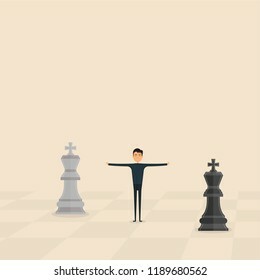 Hands and King of chess symbol.Business and marketing strategy.Businessman hand holding chess king piece.Leader and teamwork concept.Business strategy concept.Vector illustration. 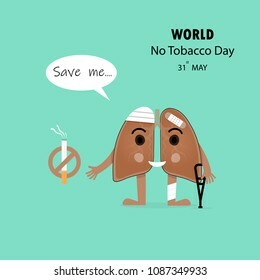 Damaged Lung cartoon character and Stop Smoking vector design .Concept of bruised ,hurt Lung.May 31st World No Tobacco Day concept.No Smoking Day.No Tobacco Day Awareness Campaign.Vector illustration.